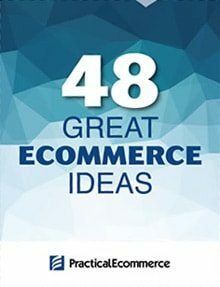 Here is a list of new ecommerce books for your summer reading. 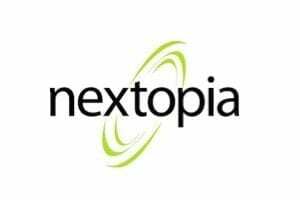 There are titles on podcasting, video marketing, entrepreneurship, disruption, global ecommerce, and valuing digital businesses. I compiled this list using Amazon. From Amazon’s “Books” category, I selected “Business & Money.” From there I chose the “Processes & Infrastructure” sub-category and selected “E-commerce.” Then I handpicked titles from that group, based on customer ratings and relation to ecommerce. In addition, I selected a few titles from the “Small Business & Entrepreneurship” sub-category. 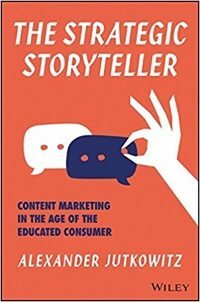 The Strategic Storyteller provides a practical framework for making content marketing work. 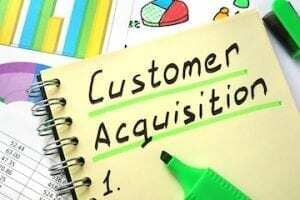 Your customers are smarter than ever before. By creating the right type of content tailored to your market, you can deliver results that surpass your goals. 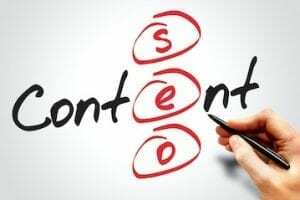 Through this one-stop guide for content marketing strategy, learn what works and what doesn’t, what your customers want, and the best way to deliver it. Hardcover $16.24. 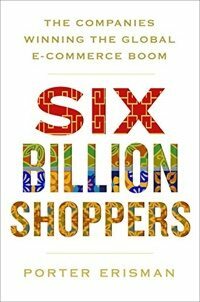 Six Billion Shoppers takes readers on a journey around the world to visit the next ecommerce mega markets and explore how a new ecommerce boom is opening opportunities for entrepreneurs and global brands alike. 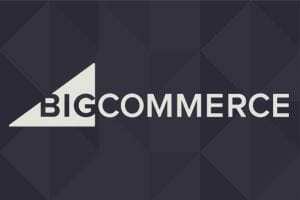 Traveling through Nigeria, China, India, Southeast Asia, and Latin America, the author addresses ecommerce across these new markets and what it means for Western brands. Kindle $12.99; Hardcover $17.30. 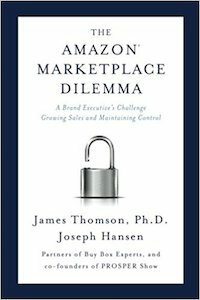 Amazon Marketplace Dilemma addresses two key questions that brand executives will likely face in addressing the Amazon marketplace: Will the brand be sold on the Amazon marketplace, and, if yes, what distribution approach makes the most sense for the brand? 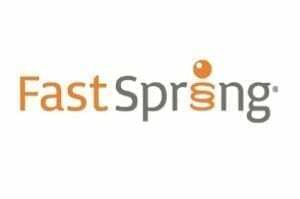 The authors explain that the decision regarding whether the brand will be sold on the Amazon marketplace is not always solely within a brand’s control. 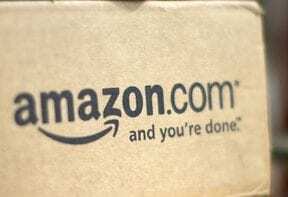 It’s better to start with the assumption that any popular brand’s products will eventually show up for sale on Amazon, whether the brand wants those products there or not. Kindle $24.99; Paperback $24.99. 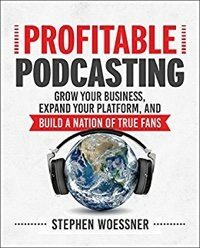 Profitable Podcasting lays out a formula for creating, launching, marketing, and monetizing podcasts in any industry. Get production tips, software recommendations, web and social strategies, schedules, checklists, and examples. Learn to plan your podcast strategy, choose the ideal format for your show, get the best guests and be a great host. Paperback $14.50; Kindle $13.78. 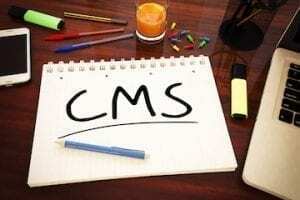 Websites can make or break a business. A single online search can generate millions of website results, but people rarely bother to look past the first results page. 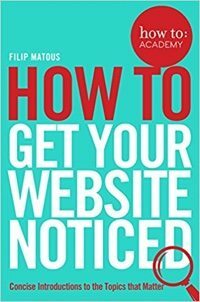 How to Get Your Website Noticed will teach you how to boost your search engine optimization, read web analytics, scale what is working, remove what isn’t, and look at your website as a business asset. Paperback $11.01; Kindle $8.85. How do you know if an idea is one that will attract billions of dedicated users or a few thousand fleeting trialists? And how do you assess whether any given business model is robust enough to make billions — or flawed in a way that will lose millions? 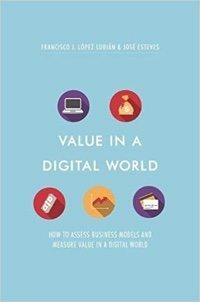 Value in a Digital World is an in-depth examination of the concept of value in a digital world, an analysis of a range of digital business models, and a framework for assessing the value of digital businesses. Hardcover $29.99. YouTube has changed the nature of media and entertainment. 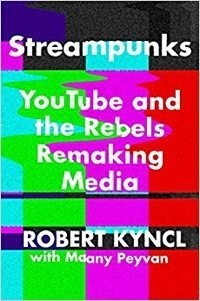 Streampunks is a firsthand account of this upstart company, examining how it evolved and where it will take us next. Sharing behind-the-scenes stories of YouTube’s most influential stars and the dealmakers brokering the future of entertainment, the authors use first-hand experiences to tell the story of streaming video and this modern pop-culture juggernaut. Kindle $14.99; Hardcover $20.97. 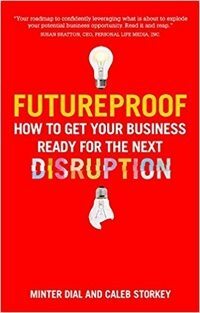 Futureproof paints a complete picture of the major disruptive forces currently facing us — defining them, mapping them and putting them into context. Explore the mindset needed for disruption. Next, discover the forces shaping our world, including new technologies and how to turn them into enablers for your business. Paperback $14.37. 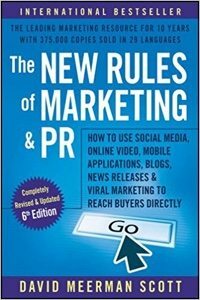 In the latest edition of The New Rules of Marketing and PR, get a step-by-step action plan for leveraging the power of the latest approaches to generating attention for your idea or your business. Access the tried-and-true rules to stay ahead of the curve when using the latest and greatest digital spaces to their fullest public relations, marketing, and customer-communications potential. 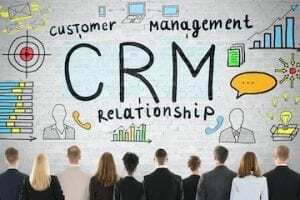 Learn how get the right information to the right people at the right time — at a fraction of the cost of traditional advertising. Paperback $15.78. What if we could quickly and easily create an additional stream of income without giving up the security of a full-time job? Enter the side hustle. Chris Guillebeau is no stranger to this world, having launched more than a dozen side hustles over his career. 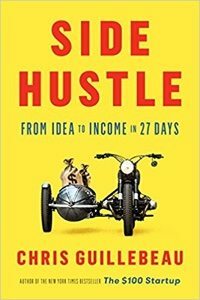 In Side Hustle, he offers a step-by-step guide that takes you from idea to income in just 27 days. Designed for the busy and impatient, this detailed roadmap will show you how to select, launch, refine, and make money from your side hustle in under a month. Kindle $12.99; Hardcover $15.31.